The drafted motion would mean that robots had “specific rights and obligations,” and that robot owners have to pay social security for any robot they own. 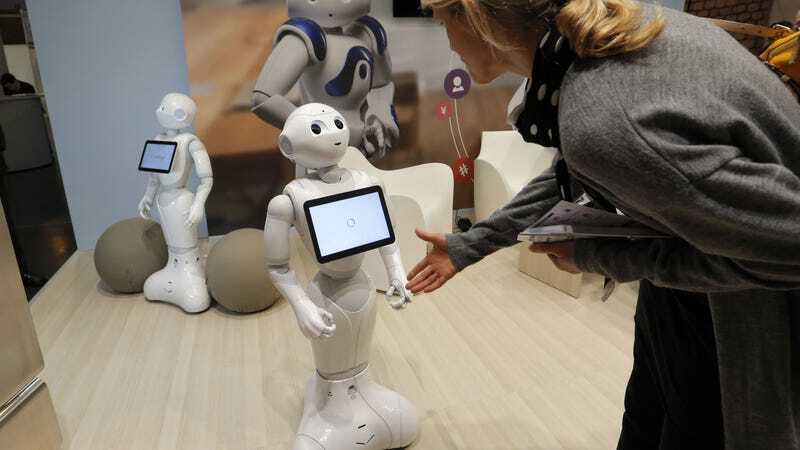 That’s largely a reaction to fears that robots are taking more and more human jobs, leading to increased unemployment and a reduced social safety net. The owner would also be responsible for paying specialized taxes and being held accountable for legal liabilities. If you’re a robot owner in Europe, no need to panic yet. The motion faces several political blocks in the European Parliament, according to Reuters, and even if it passed, it would be a non-binding resolution because the Parliament can’t propose legislation. That means we’re all safe so long as robots don’t become self-aware anytime soon.